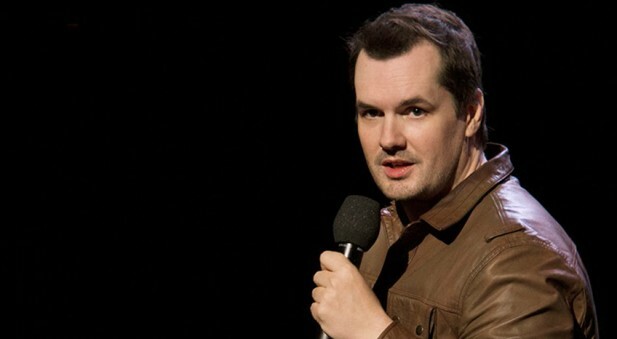 Jim Jefferies – Comedy Contact. We make finding the right entertainer easy.Comedy Contact. We make finding the right entertainer easy.